Kathy Clean is the partner company to Cthru. Kathy Clean’s Standard Residential and Business Cleaning Service™ is the most comprehensive in the business and will ensure a thorough cleaning with every visit. 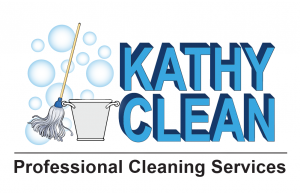 Whether it is your kitchen, bathrooms, bedrooms or floors, office, bathrooms, lobby, or conference room everything will be Kathy Clean, meeting or exceeding your expectations! Initial cleanings may take more time and include an additional fee. Please contact our office to schedule a free in-home estimate. Some services may be alternated between regularly scheduled services. 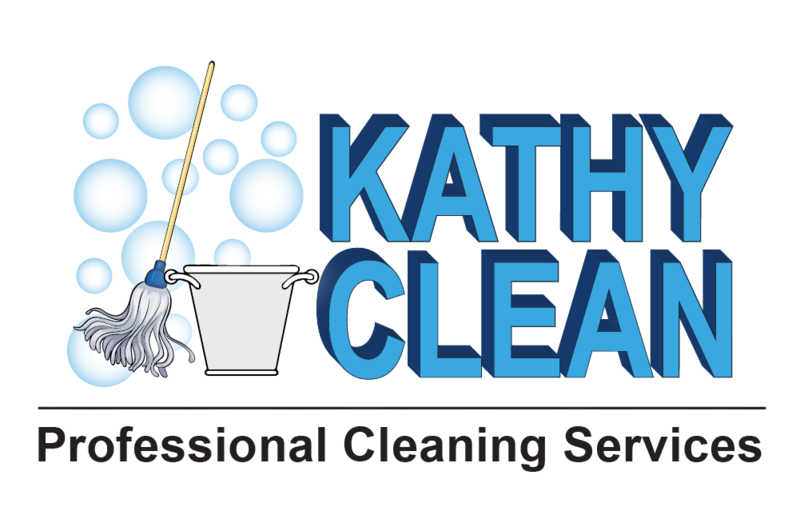 Our standard 50 Step Cleaning Service is very thorough, but sometimes customers have special needs and requests and Kathy Clean is always happy to accommodate. Below is a list of optional services that can be part of your cleaning service. To discuss exact details and potential additional costs, please contact us. Please call us! We would love to help cater our services to your specific needs.